Blank, J. & Wastin, E. (2015). Representing leaves: Painting to support language, literacy, and scientific thinking. 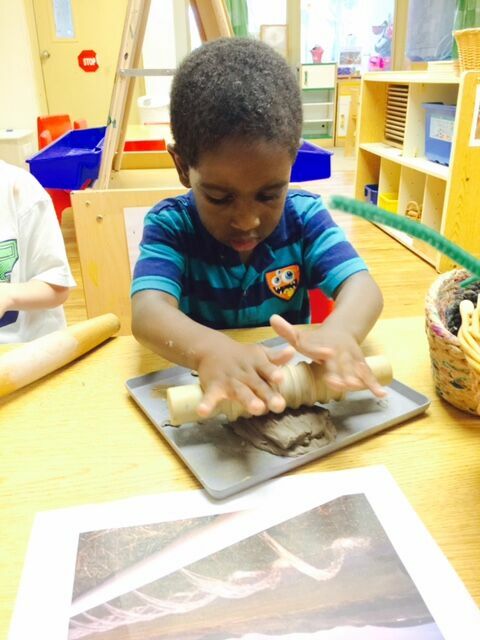 In Dombrink-Green's Expressing creativity in preschool (pp. 28-31). Washington D.C.: The National Association for the Education of Young Children. Damjanovic, V. (2015). A case study of teachers’ in professional learning Communities in a campus preschool (Order No. 3687749). Available from ProQuest Dissertations & Theses Global. Berson, I. R., Cross, M., Ward, J., & Berson, M. J. (2014). 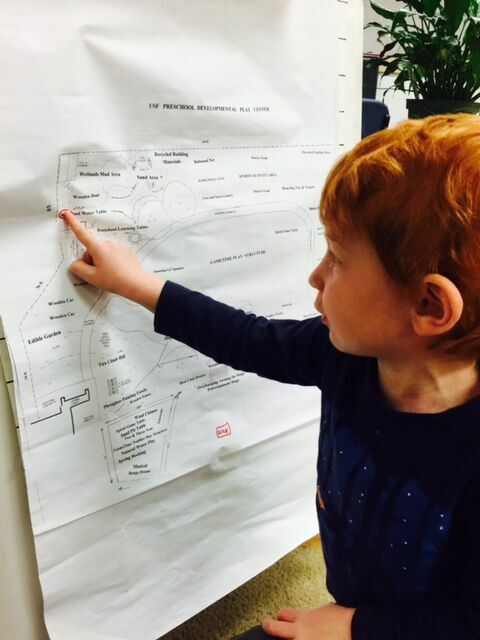 People, places, and pandas: Engaging preschoolers with interactive whiteboards. Social Studies and the Young Learner, 26(4), 18-22. Cross, M. (2013). Do we listen to children's voices? Journal of Reading Education, 39(1), 36-37. DeMarie, D., Weber, S., & Damjanovic, V. (2012). Bridging cultural differences using digital tools for the professional development of early childhood teachers in two global contexts. In J. Sutterby (Ed. ), Early Education in a Global Context, Advances in Early Education and Day Care volume 16, Bingley: Emerald Group Publishing. Barker, M., Saunders, K., & Bridges, M. (2015) Validity of a non-speech assessment of phonemic awareness. Bugos, J., & DeMarie,D. (2015). Gross motor training on auditory skills, working memory, and executive function in a preschool music program. Blank, J. & Damjanovic, V. (April, 2016). The role of documentation in a preschool professional learning community. Paper presented at the annual meeting of the American Educational Research Association, Washington D.C.
Blank, J. & Damjanovic, V. (November, 2015). Building professional learning communities from the ground up: The central role of documentation. Paper presented at the annual meeting of the National Association of Early Childhood Teacher Educators, Orlando, FL. Lynch, S. & Caldas, E. (November, 2015). How does our garden grow? 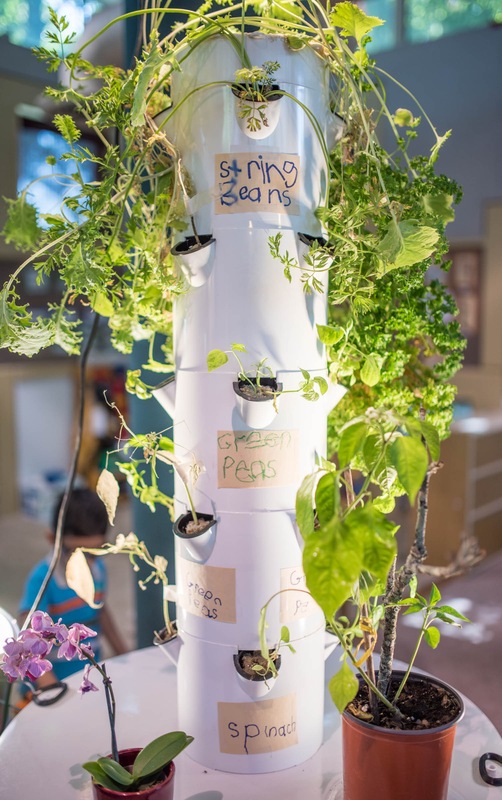 Cultivating preschool mathematics standards within an aeroponics project. Paper presented at the annual National Association for the Education of Young Children, Orlando, FL. Cross, M. (Nov, 2013). No time, no peace, no problem! Active listening with digitally captured interactions. Presentation at the 2014 National Association of Young Children (NAEYC) Annual Conference, Dallas, TX. Blank, J., Damjanovic, V., daSilva, P., & Weber, S. (Invited Presentation, 2013, September). The project approach in action: Stories from classrooms. Presented at the meeting of the Florida Association for the Education of Young Children, Orlando, FL. Lynch, S. & Cross, M. (September, 2013). Promoting reading comprehension in preschool age children: Focusing on strategies that support and enhance read-alouds. Presentation at the Florida Association for the Education of Young Children (FLAEYC) conference, Orlando, FL. Cross, M. (April, 2013). Listening to children: Creating responsive classroom environments. Poster presentation at the USF College of Education’s First Annual Inquiry Conference, Tampa, FL. da Silva, P., Cross, M., & Lynch, S. (March, 2013). Mentoring at USF PCL. Poster presentation at the USF College of Education’s NCATE Re-accreditation Poster Session, Tampa, FL. Damjanovic, T., Cross, M., & Weber, S. (March, 2013). Bringing the outdoors inside through project approach. Presentation at the 64th annual Southern Early Childhood Association (SECA) conference, Mobile, AL. Damjanovic, V., Cross, M., Weber, S. (Feb, 2013). Bringing the outside inside through project approach. Southern Early Childhood Association, Mobile, AL. Weber, S., & Damjanovic, V. (Feb, 2013). Sticks, stones, and boxes: Play and a connection to standards. Southern Early Childhood Association, Mobile, AL. Blank, J., & Damjanovic, V. (Nov, 2012). Teaching labs: preschool teacher group learning in progress. National Association for the Education of Young Children, Atlanta, GA.
Cross, M., & Lynch, S. (Nov,2012). Capturing candid moments: Using nature photography to support literacy. Presentation at the 5th annual Early Learning Conference, Spring Hill, FL. Damjanovic, V., & Weber, S. (Nov, 2012). Doc it! utilizing technology for for classroom documentation. National Association for the Education of Young Children, Atlanta, GA. If you are interested in conducting research at the PCL, the following items must be submitted to the Director. After initial review, the proposal package will be submitted to the research committee for final approval.